It is reported to be the driest December in the Lake Tahoe region in the past 100 years, but that hasn’t kept skiers and snowboarders from hitting the slopes and wetting their whistle at the respective ski lodges. While the snow may seem normal on the slopes, the conditions are anything but. With pretty much no precipitation since before Thanksgiving, ski resorts throughout Northern California have been forced to make their own snow. With extremely frigid temperatures, sometimes dropping to the low teens, that has not been a problem. Yet, the brown panoramic views around Lake Tahoe have almost all locals and tourists wondering when the next storm will bring the white stuff. Outside a few north-side patches, the only consistent snow that can be seen is under chair lifts. Or in the case of Diamond Peak – chair lift. “They only have one top-to-bottom run open, but I am pleasantly surprised at how good the conditions are,” said another skier. Despite the lack of precipitation, it seems as if it’s business as usual. Just like all the Whos down in Whoville celebrated Christmas without any presents, outdoor winter enthusiasts are celebrating in Tahoe without the presence of natural snow. 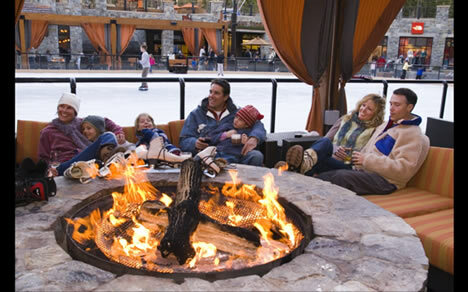 With parking lots full and a huge crowd enjoying all the amenities the Village has to offer, Northstar-at-Tahoe is all abuzz this holiday. “Wow. It was extremely enjoyable out there on the slopes, but a little bit crowded. Getting through the Village, past all the people at the ice rink and everywhere was quite the slalom course in itself,” said a young skier as he waited in the parking lot for his ride home. No snow in the month of December is very unfortunate for a variety of reasons, but visitors and locals continue to make the most of it. Still, the dry conditions only continue to whet everyone’s appetite for some fresh powder skiing and snowboarding. 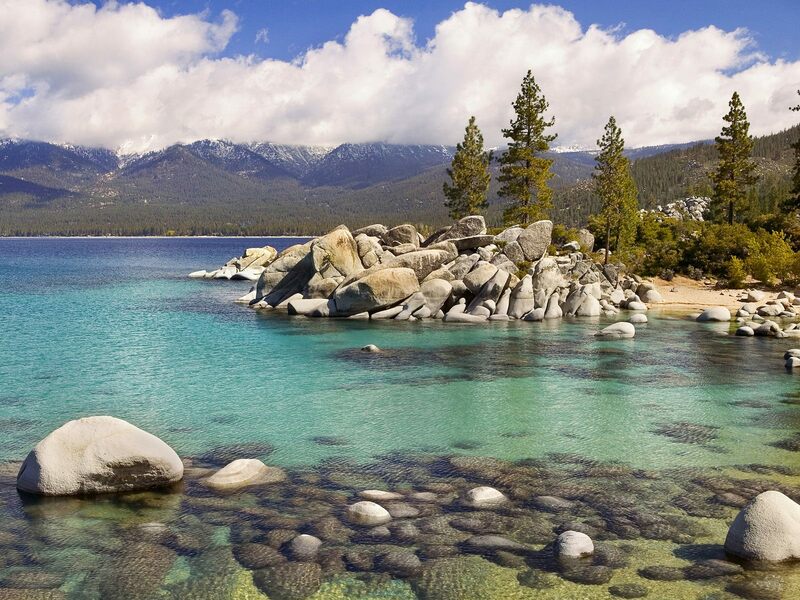 There is a lot to do and see in the Tahoe Basin. By keeping you updated on the latest news, events, and activities, we at Goldfish Properties hope to make your vacation in our little alpine corner of the world the best it can be.